Does life feel like its getting on top of you? What is your story? What holds you back? How do you cope with sadness, fear and anxiety? Where do you want to go? What choices are you facing? Could you benefit from a place where you can explore, understand and manage your thoughts and feelings? 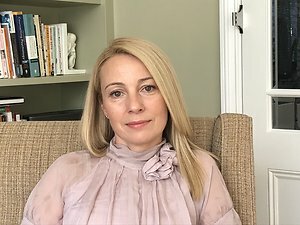 My name is Victoria Gaponenco (psychologist/psychotherapist) and I am committed to providing counselling, psychotherapy and EMDR in a safe, confidential and non-judgemental environment in West London. My aim is to provide a space where you can be heard and have an opportunity to explore your world. I believe that you hold the answers to your issues and that my role is to help you find those answers rather than to be an expert giving advice.